Congratulations to NJROTC cadet Victor Pagan Cordova on receiving a three-year Army ROTC scholarship to Florida Southern College worth approximately $120,000! 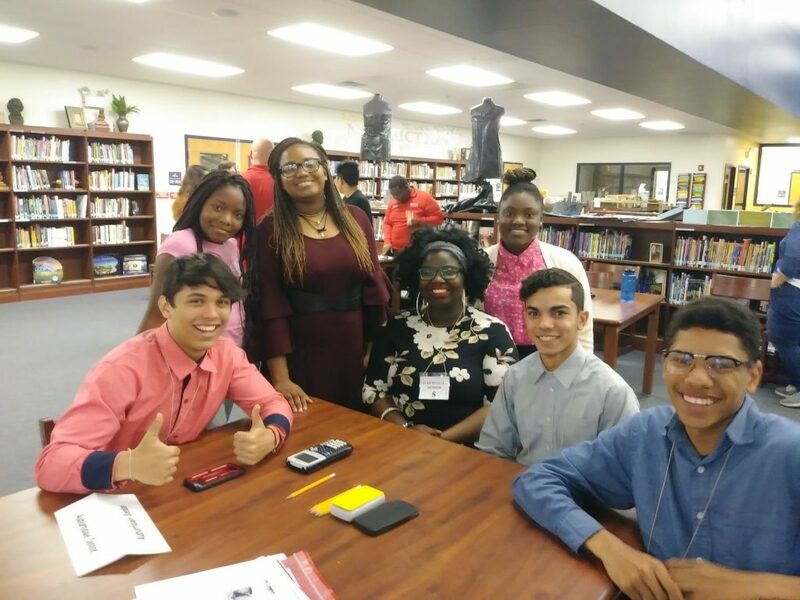 He now has joined Mariely Sanchez who also received a three year scholarship to Florida Southern and Jared Foster (a previous NJROTC cadet) who graduated from Auburndale in 2017 and will be finishing his Bachelor’s degree at Florida Southern. 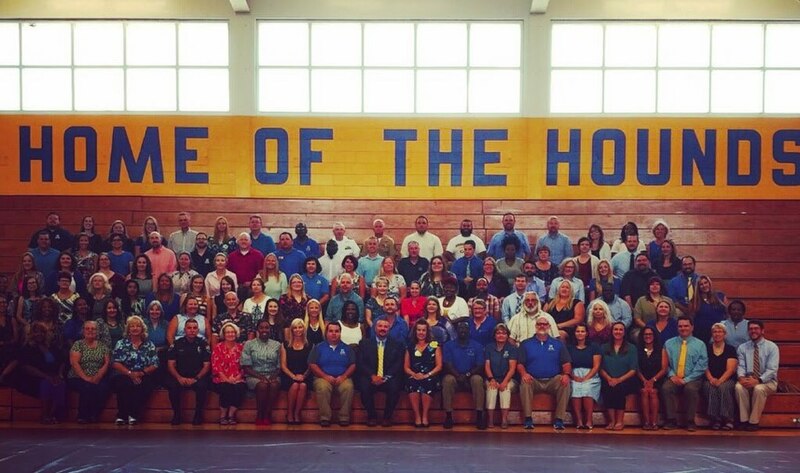 Go Hounds! 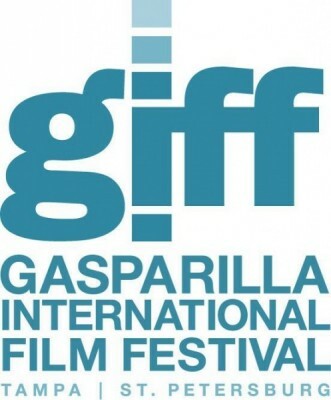 Even more exciting news to share, as another one of the AHS Digital Cinema Production short films (produced by AHS film student Matthew Petroff) has been selected for Screening and Competition at the 2019 Gasparilla International Film Festival – High School Competition in March 2019 in Ybor City! 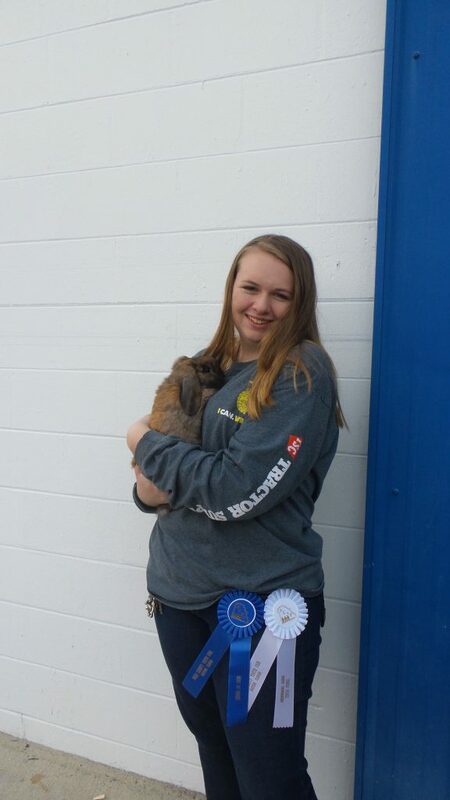 Please congratulate Matt on his accomplishment and wish us luck in the competition! The film will be screened at the AMC Muvico Theatres in Ybor City right before Spring Break. Go Hounds! Exciting news from our HDTV and Digital Cinema Production programs! Three AHS student short films have been selected for Screening And Competition at this year’s Sunscreen Film Festival in St. Petersburg! 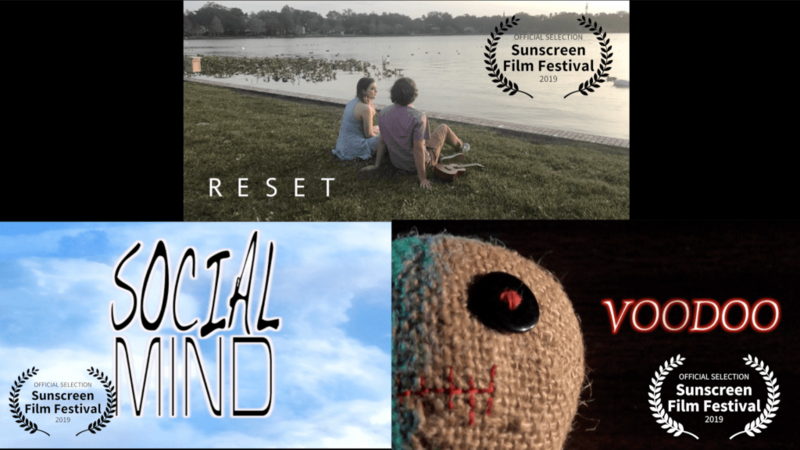 The 3 films, Reset, Voodoo, and Social Mind will screen at the AMC Theatres Sundial in St. Petersburg during the final weekend of April. It’s AHS’ first year at Sunscreen, and Mr. Oxford is very proud of his awesome students. Go Hounds! Congratulations to AHS’ A-Team on their great season! Philip Shaske – Black Cochin male chicken – Champion male Bantam, Overall Grand champion of the poultry show. 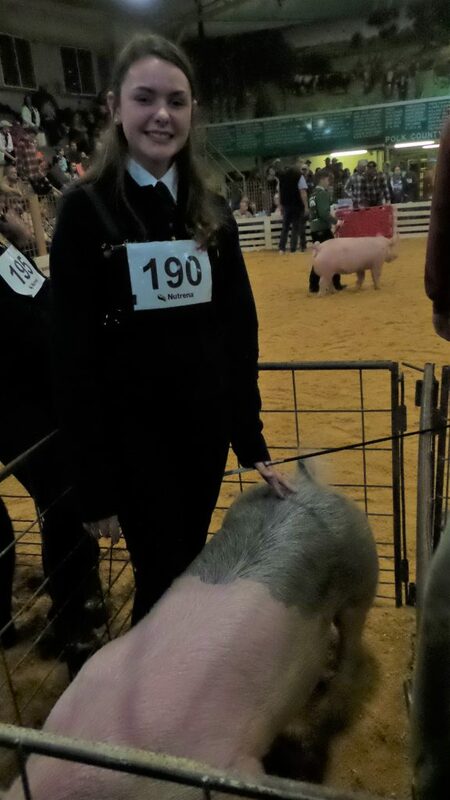 2nd place in senior showmanship. Attention all Seniors & their families: the yearbook staff would like to make sure that you do not miss your final opportunity to recognize your graduating senior! AHS Yearbook has extended the deadline for Senior Tributes to March 1st, 2019. Senior Tributes can be purchased and designed online at https://www.balfour.com/shop/yearbook?smi=16394 or yearbook staff members can design tributes if you contact Mrs. Cobb at regina.cobb@polk-fl.net or 863.965.6200 ext 261. Click here for the order form.